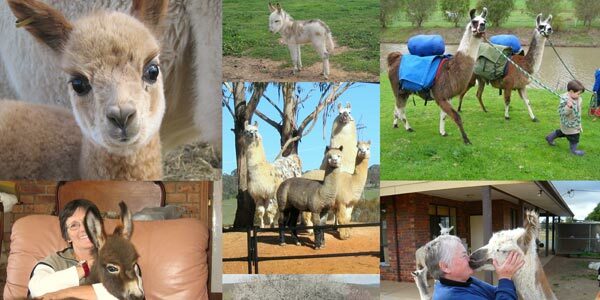 Alpaca Magic – Alpaca, llama and donkey breeder in Sutton NSW, near Canberra. since 1997, we are happy to offer you advice and support. Our events aren't just for livestock owners. We also hold fun-filled tours with our animals for those who would like to meet them up close. They say you can’t felt (or spin) alpaca fibre, but they are wrong! crocheting, spinning, felting and dyeing classes too. There are many questions new owners have. As experienced breeders and full-time farmers who've been breeding since 1997, we are happy to offer you advice and support. 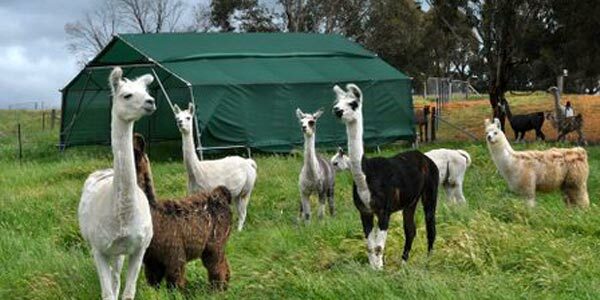 As well as sell alpacas, llamas and donkeys, we provide a range of workshops and support services to help you get the most out of your investment. 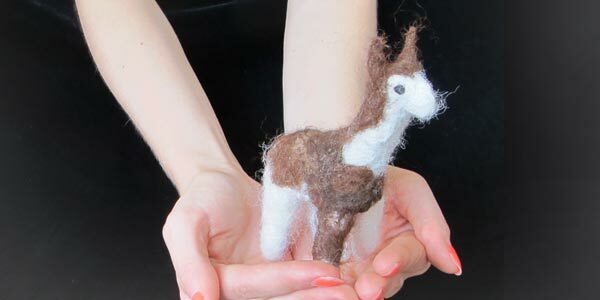 They say you can’t felt (or spin) alpaca fibre, but they are wrong! Not only can it be done, but it is quite easy. We have knitting, crocheting, spinning, felting and dyeing classes too.